Our services build on knowledge and perspectives gained from over twenty years of advising and carrying out best practice research for government agencies and major businesses around the world. 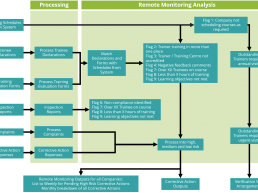 Remote monitoring of training administration, learner evaluation, customer feedback etc. Our services help organisations responsible for mandatory training and licensing need to demonstrate due diligence and value for money to stakeholders and regulators. We work internationally with governments, industry associations, professional bodies and companies. If you need to improve the performance of a professional development, a mandatory or internal training and licensing scheme, get in touch for an informal discussion of how we can help. CAS is a recognised authority on competence management with an international reputation and client base. Our training courses in this area share our methods and experiences and courses save executives, practitioners and users time and money on decisions, planning and solutions. This two-hour session looks at the business case and strategic options for using competence management systems in controlling business risk and developing the performance of the workforce. 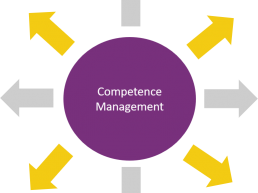 This course gives line managers, staff and suppliers a crash course in the vocabulary, principles, methods and processes of a competence management system and what it means for them. 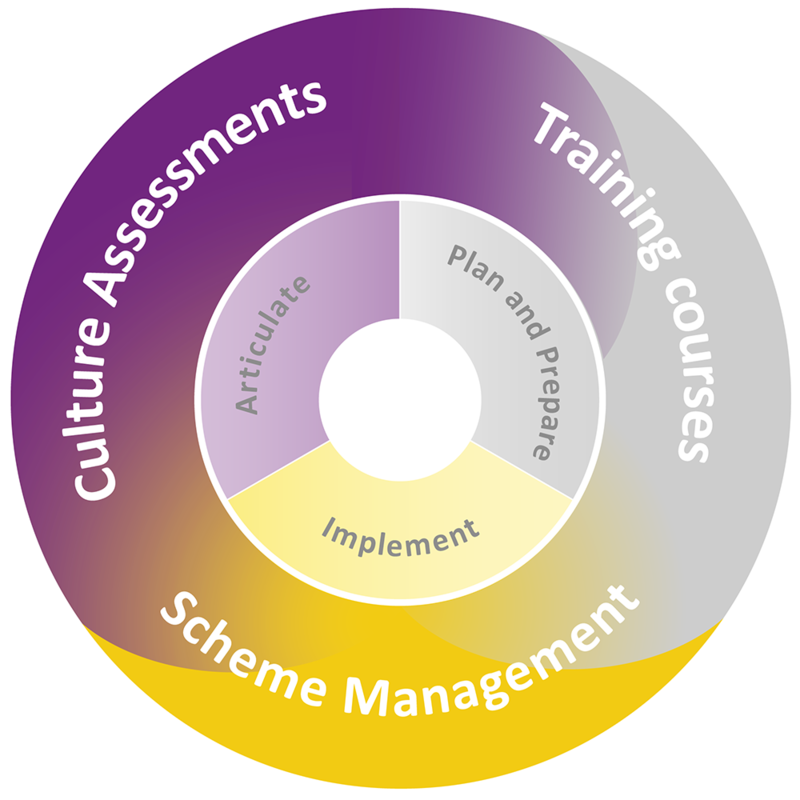 We also offer bespoke courses supporting clients with the implementation of our tools and assurance services. Get in touch for an informal discussion of your requirements. 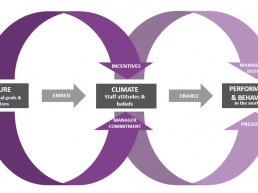 CAS has been working with executives on the development of organisational culture since the 1990s, especially on its relationship with health and safety performance. Our services in this area can be tailored to suit your organisation. Get in touch to discuss your needs and requirements. The CAS safety culture survey examines the current culture and its effects on health and safety through an employee questionnaire, analysis of safety performance data, and consultations with executives and line managers. Findings are compared with executive views of the desired culture and used to inform risk and change management strategies. The CAS safety culture survey has been used by major civil engineering, transport and infrastructure companies and government agencies. It is quick and easy to use at all levels of the workforce and findings can be benchmarked against our database of over 25,000 individual responses.